It does not contain: Parabens, Paraffin, Mineral Oils, Gmo, Sls, Sles, Dea, Formaldehyde Transferors. FACE CLEANSER – PHASE 1: A purifying cleansing lotion for deep down cleansing for your face, neck and shoulders. It removes all impurities, preparing the skin to receive the treatment benefits more effectively. 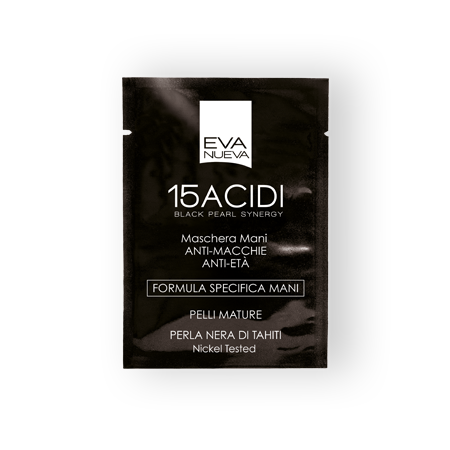 A formula with a high concentration of pure natural acids and micronized Tahiti. ANTI-WRINKLE SCRUB – PHASE 2: Intense scrub for face, neck and shoulders for professional treatment to rejuvenate mature skins. 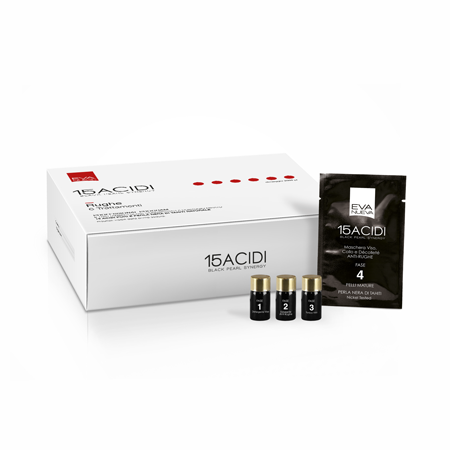 A boosted new generation formula that combines the synergy of high concentrations of pure natural acids and rare micronized Tahiti pearls. 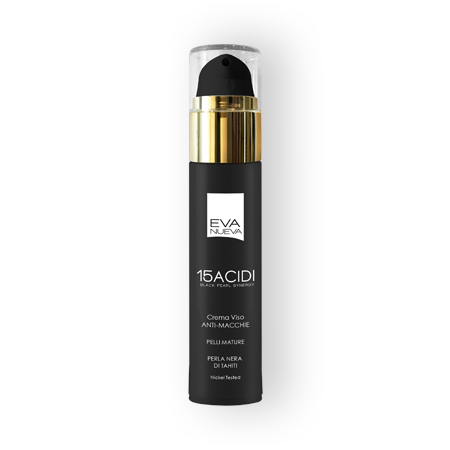 FACE TONIC – PHASE 3: A concentrated lotion with an immediate soothing and balancing effect. 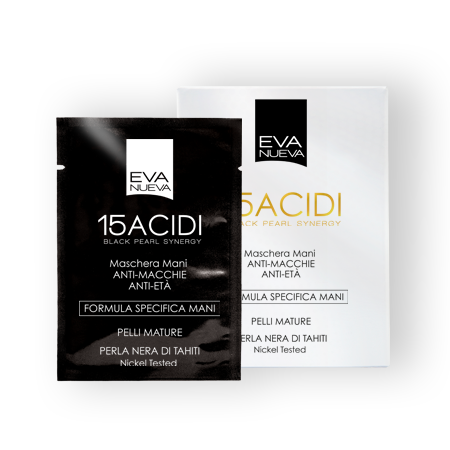 ANTI-WRINKLE FACE, NECK AND DÉCOLLETÉ MASK – FASE 4: Maschera intensiva levigante per il trattamento delle pelli mature, secche, stressate. 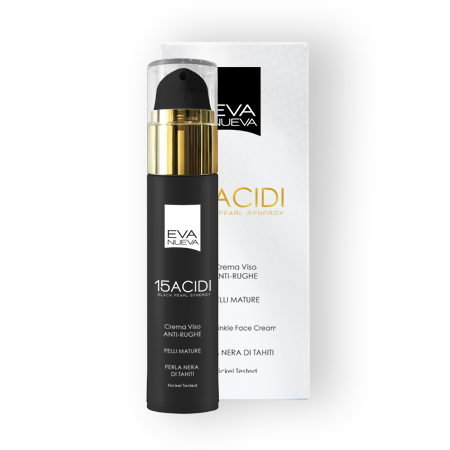 ANTI-WRINKLE FACE CREAM – FASE 5: Intense smoothing scrub to treat mature, dry, stressed skins.